Frank Comments was a magazine published by Frank Hessys Ltd. Hessy's was one of the music shops close to Mathew Street where members of various local bands including The Beatles bought their equipment. Three copies of this magazine are for sale in our auction in August. They feature covers illustrated by Bill Harry. He also wrote articles and poems for the magazine. 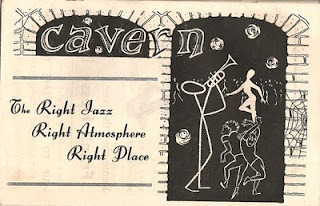 This is before he went on to launch the famous Mersey Beat magazine which documented the local group scene in the 1960s. 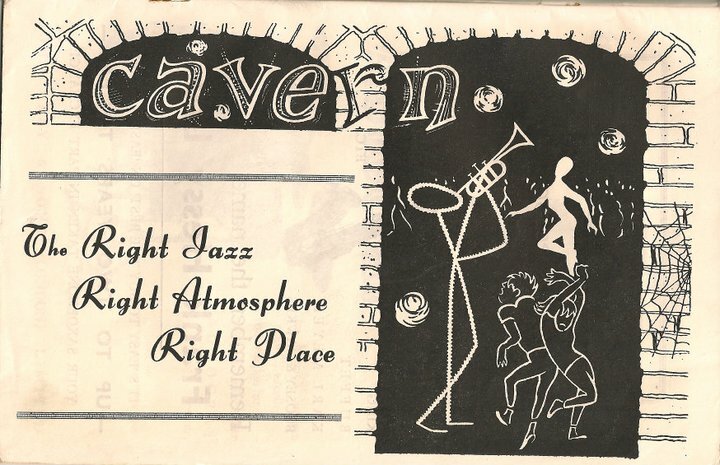 Each magazine features adverts for The Cavern Club which was a Jazz club back then. This lot of three magazines carries an estimate of £50-£60.